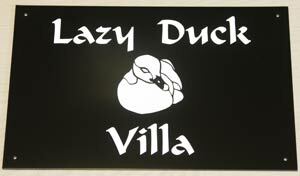 The Sign Maker for the very best in Bespoke House Signs : These good value house signs made from aluminium composite . Aluminium composite very smart material which is durable, versatile and available in a range of colours and finishes to suit every home. 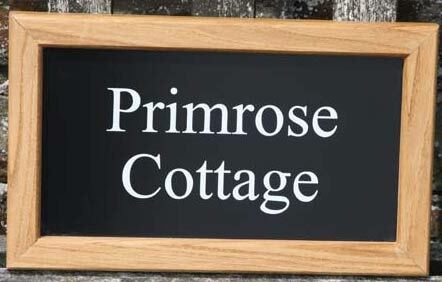 It is perfect for a good value house sign which is log lasting and low maintenance. 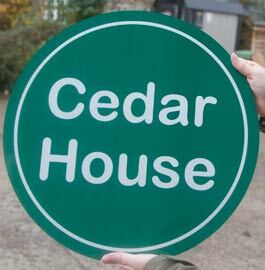 In addition to one colour house signs we can also make full colour house signs. It is lightweight, extremely flat, exceptionally rigid and does not corrode. 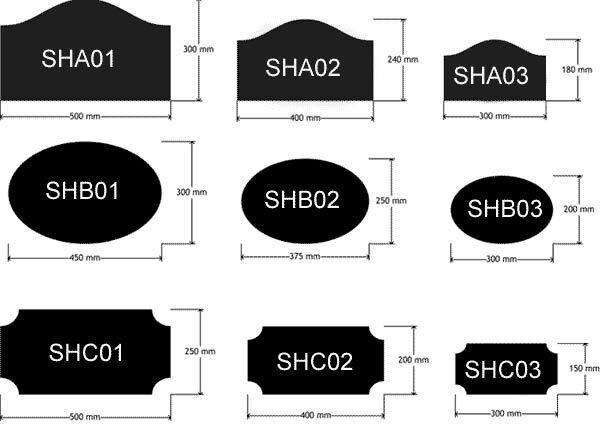 It can also be cut to any simple shape and to top it all, it is environmentally friendly. For the lettering we use a top quality exterior grade vinyl which is very durable and can withstand the elements. 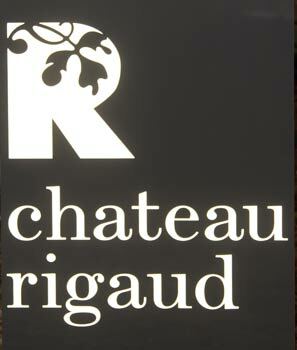 The sign above was done using reflective lettering on gloss black background. The price includes 50 characters, Extra letters £1.65 per 25. The minimum letter size 20mm. Click here for available fonts The lettering is available in the following colours: - White, gold, silver, black, yellow, forest green, light green, dark blue, light blue, dark grey, light grey, red, brown and yellow. Wording on full colour signs can be any colour. £29.50 per image for your own single colour image. 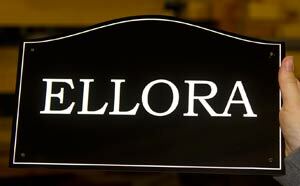 Reflective white/silver lettering can be use at an extra cost. Also available are metallic boards - gold, bronze and silver. 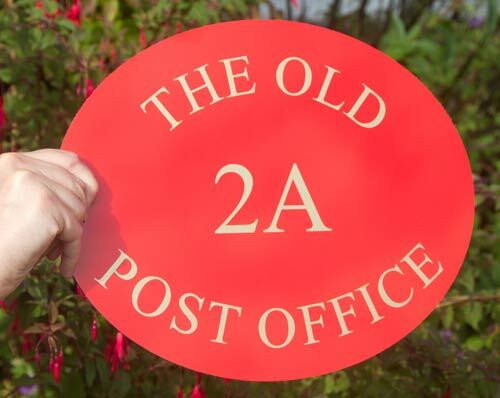 Another option is two colours of lettering or even full colour. Made in the UK. 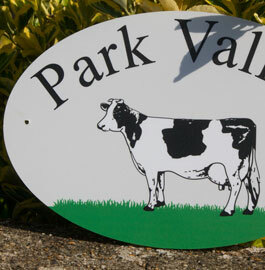 Our team at The Sign Maker looks forward to helping you with your good value house sign.